03/31/2019 one of the prettiest courses you will ever see. 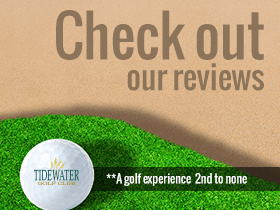 03/30/2019 Awesome layout, friendly and accommodating staff, beautiful views of the intercoastal area and a very well kept course. 03/25/2019 What can I say! Course is awesome! Greens .. b below the flag!!! March so greens r good except for one.. which I’m sure will b all good by end of April ! 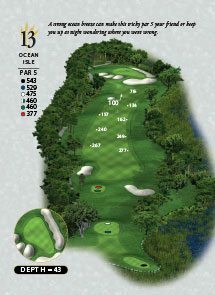 Top 10 course , in my fav to play!!! My only gripe That parking lot!!! Yes!!! That’s it.